Almost exactly two years ago, I was undergoing a dilemma: how much religion to include in Truest. You can read about the solution I chose (using a parable) here. I don’t know. It’s not up for me to decide anyway. But I’m happy, and I feel like I was faithful to myself, my God, and my story, and that’s enough. I’ve waited a long, long time for this day … and it’s finally here! 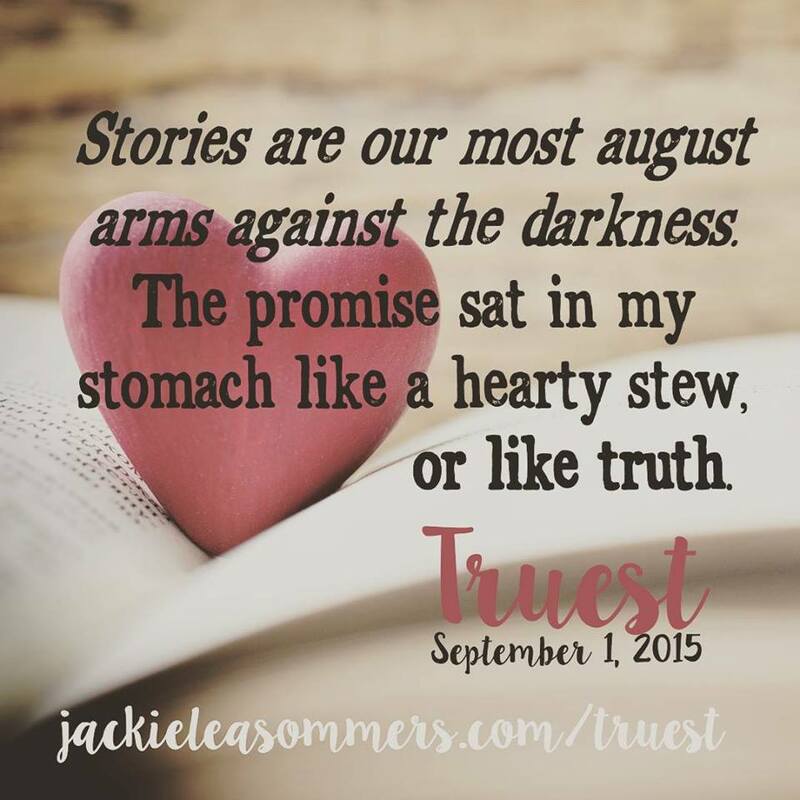 My debut novel Truest comes out today! Thank you to everyone who has bought or will buy a copy, to everyone who has requested it at the library, and to everyone who has supported me through this crazy journey to publication. I don’t deserve you. Thank you, Jesus, for making me a writer. So Much Truest Around the Web Today! Guysguysguysguysguys– my book comes out TOMORROW. 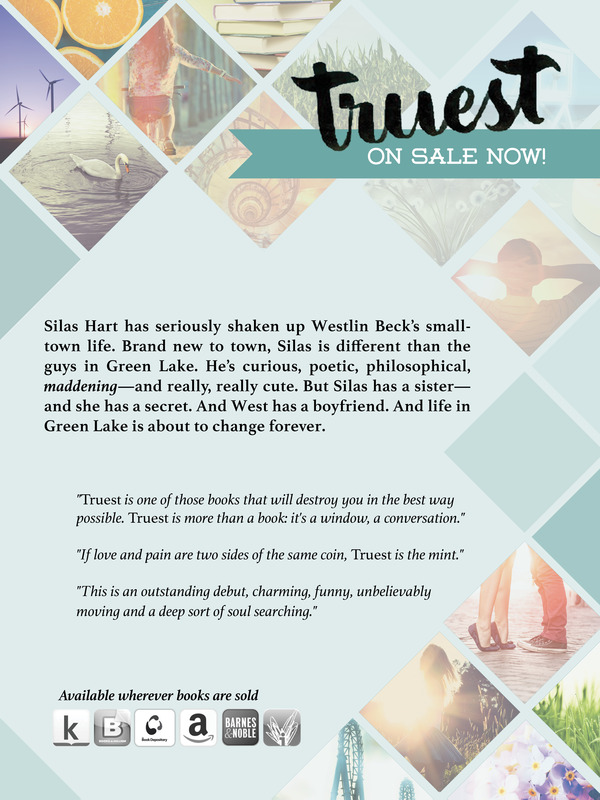 I hope you’ll check out this Epic Reads Tumblr post, where I share my favorite romantic quotes in YA … and Epic Reads shares two from Truest. Over on the Debut Dish, I describe my book in just five words and tell you the strangest thing on my desk. 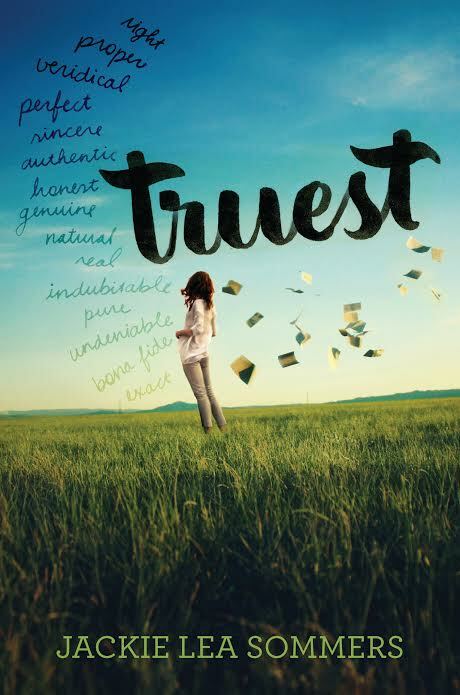 There’s also a giveaway of a hardcover copy of Truest! There’s another giveaway at Adventures in YA Publishing; I also tell you my favorite thing about my novel, which has been true from the very beginning till now, nearly four years later. 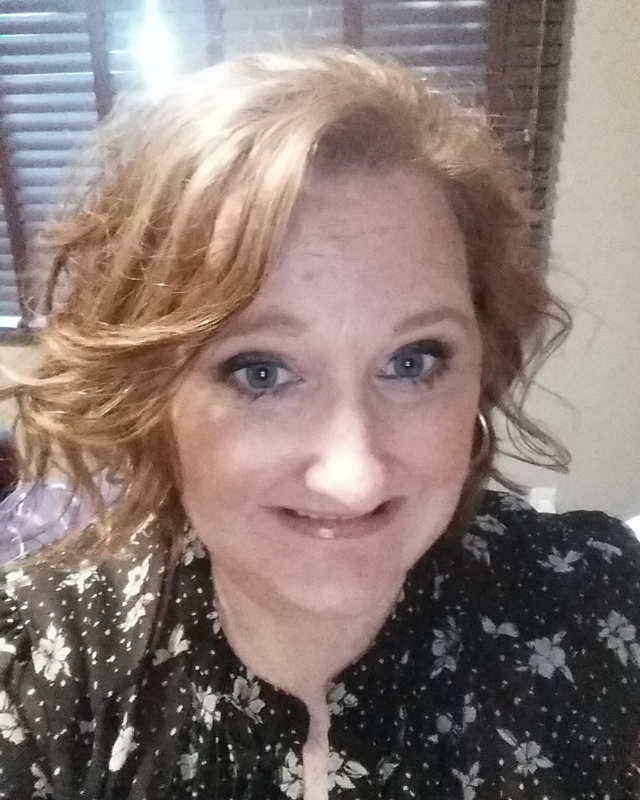 And finally, my lovely writer-friend Kathy Ellen Davis blogs about Truest and how she’s helping me celebrate (hint: it’s the most thoughtful gift I’ve ever been given!). 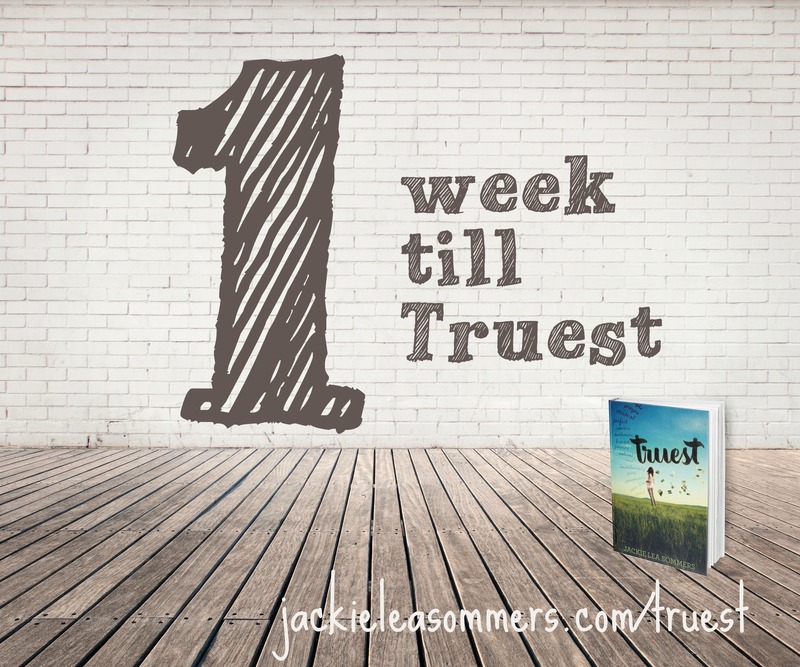 1 Week Till Truest: Sneak Peek!!! Yes, that’s right: ONE. WEEK. LEFT. 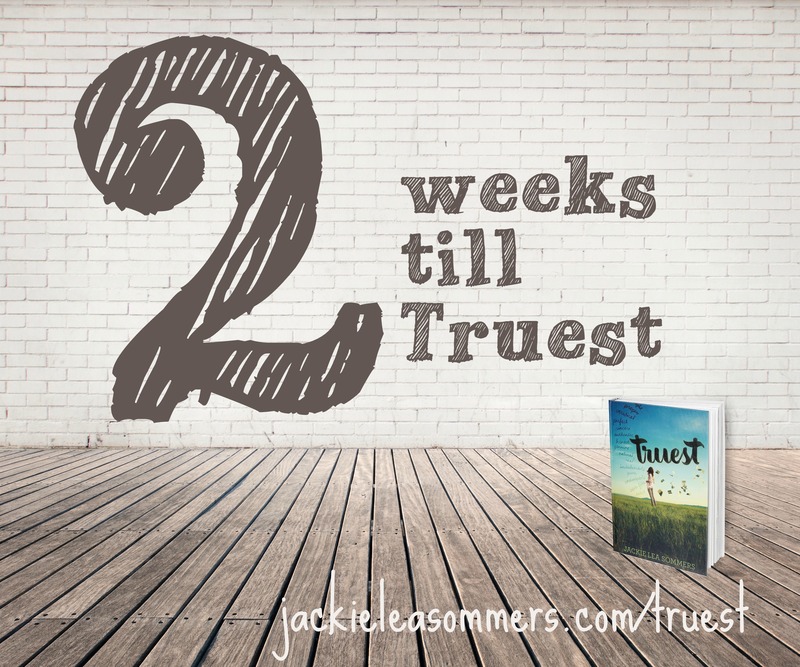 One week till you can start reading Tru– oh, just a moment. 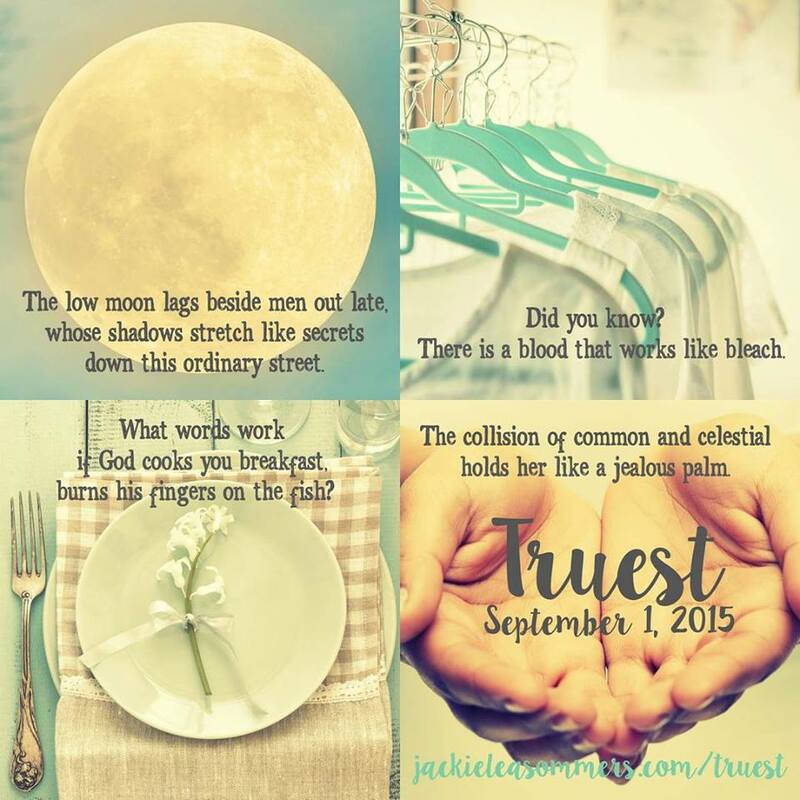 Click the picture below to read the first few chapters of Truest, and then go pre-order it! I have links to all your favorite online bookstores at jackieleasommers.com/truest! and simple, easy, free parking. I hope to see you there! A few bloggers have been so kind to host me on their lovely sites. I’ve gotten some tremendously thoughtful questions about my book, my writing process, and myself. I hope you’ll check them out and give their sites some traffic! It’s safe to say that I’m freaking out (in a good way!). Two weeks A fortnight* till my book is released! Back in June, I asked folks if they had any questions about anything Truest-related, with the intent of writing this blog post. Today I’m answering those questions! In January 2012, John Green’s The Fault in Our Stars was published, and when I read it, I loved the character of Augustus Waters so much that I quit working on the story I was writing at the time and told myself, “I’m going to try writing YA. And I’m going to start with a character I LOVE.” What resulted was Silas Hart, who was the cornerstone around which the rest of Truest was built. So, while Silas and Augustus may bear similarities, it was not that I wanted to re-make Augustus Waters but that Gus (and John Green) inspired me to start writing for young adults and to start with characters before all else. Hence, I named the town Green Lake. 🙂 Thanks, John! DFTBA. Who is your favorite character? Who is not your favorite but intrigues you the most? Silas is my favorite. Silas would have been my dream boy when I was seventeen. Laurel fascinates me. So does Whit. And Gordon too. I’d love to know more of Gordon’s history. I’d like to explore more of Whit’s future. I’d be remiss to not mention that I also adore West. I knew I’d be spending several years with these characters; I made them into people I wanted to spend time with. Does this mean you’ll write another story about them? Maybe! I’d love to revisit Green Lake 4-5 years down the road and see what trouble Whit has gotten himself into. What comes first in your writing process, plot or characters? Do you have a system for keeping track of details like character back story? Characters. My stories are character-driven vs. plot-driven. Even if they were plot-driven, I would still start with characters. As far as keeping track of details: my brain is a bit of a steel trap. I also do a lot of work-arounds, for example, maintaining “West’s summer calendar.” Some of the backstory I had to write just to write it– just to know it, even if it never appears in the story. I wrote out a sort of “History of Green Lake” to establish the long-time friendship of some of the characters. Even those most of those stories don’t appear in Truest, it helped me to approach the story differently, with a greater sense of history. How many of your own traits did you put into your characters? How did you learn about Laurel’s strange condition? What research did you have to do? To keep this spoiler-free, I will just say that Laurel’s issues are something that I have also experienced back in, oh, 2003 or 2004. Although I did do additional research, much of what I wrote came from personal experience. If one thing from your book (other than the characters) could be real, what would you choose? Probably WARegon Trail or August Arms. Or Collier. 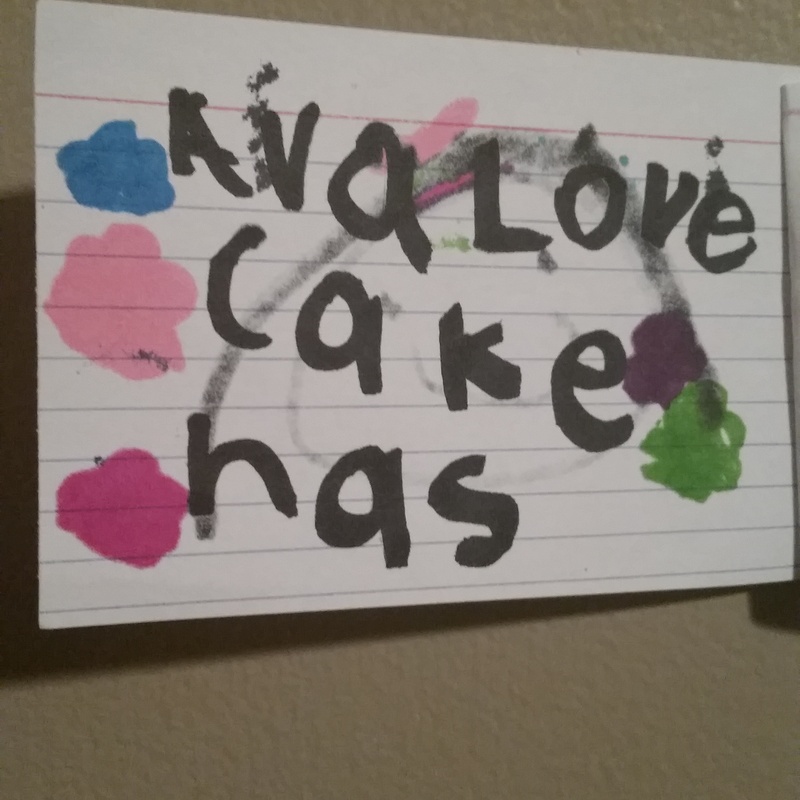 Or “Ransom Avalanche.” Clearly, I want many, many things. Ha! What was your revision process? Was there a scene that really tripped you up? 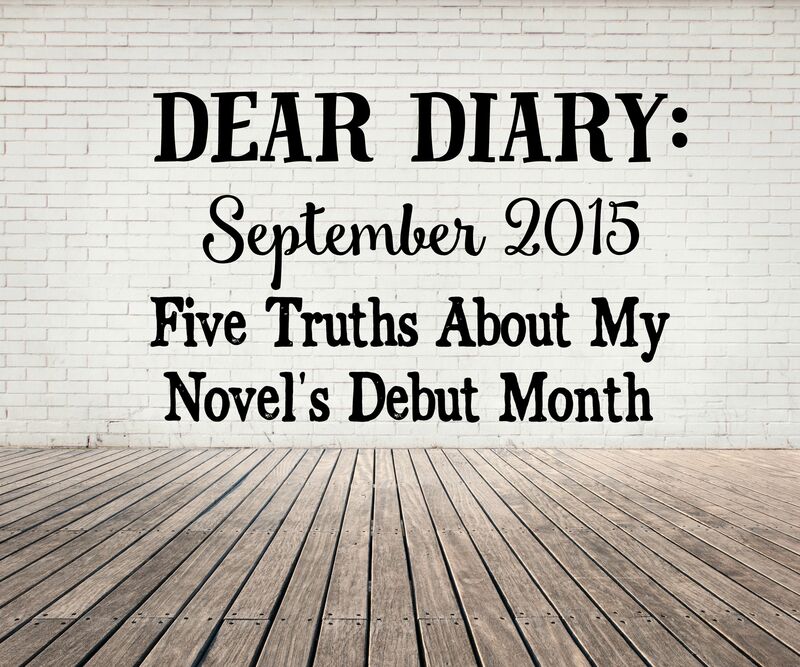 Yes, the ending was tremendously hard for me to write. As the author, I had taken these characters I loved and put them through hell … and I didn’t know how to get them out it. I remember sitting on my couch, crying for West and Silas as if they were real people, real friends I was powerless to help. An incredible conversation with my dear friend Kristin (one of the women to whom the book is dedicated) led me gently to the book’s redemptive conclusion. 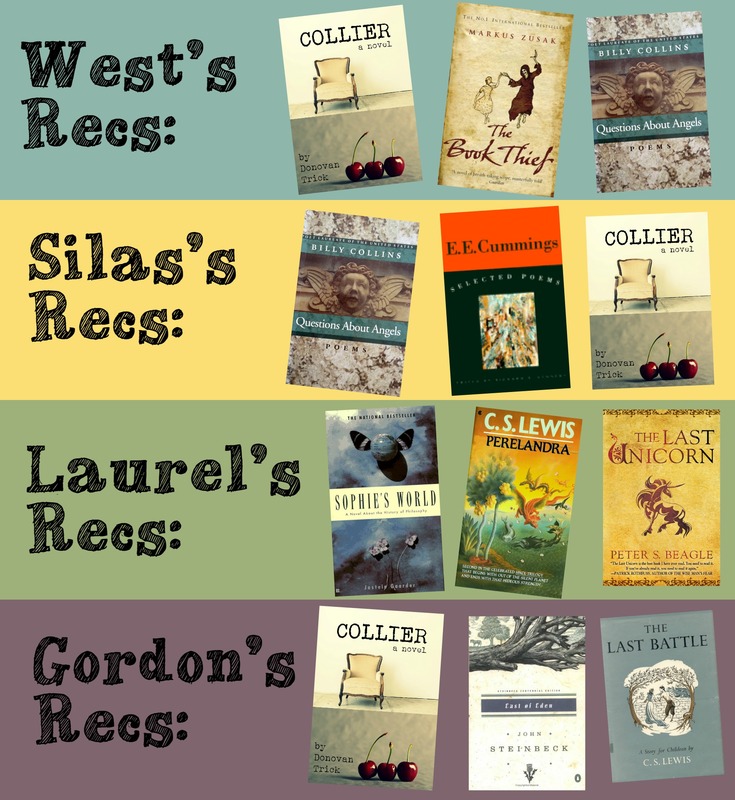 Have you written anything from Silas’s POV? Well, aren’t you in luck! 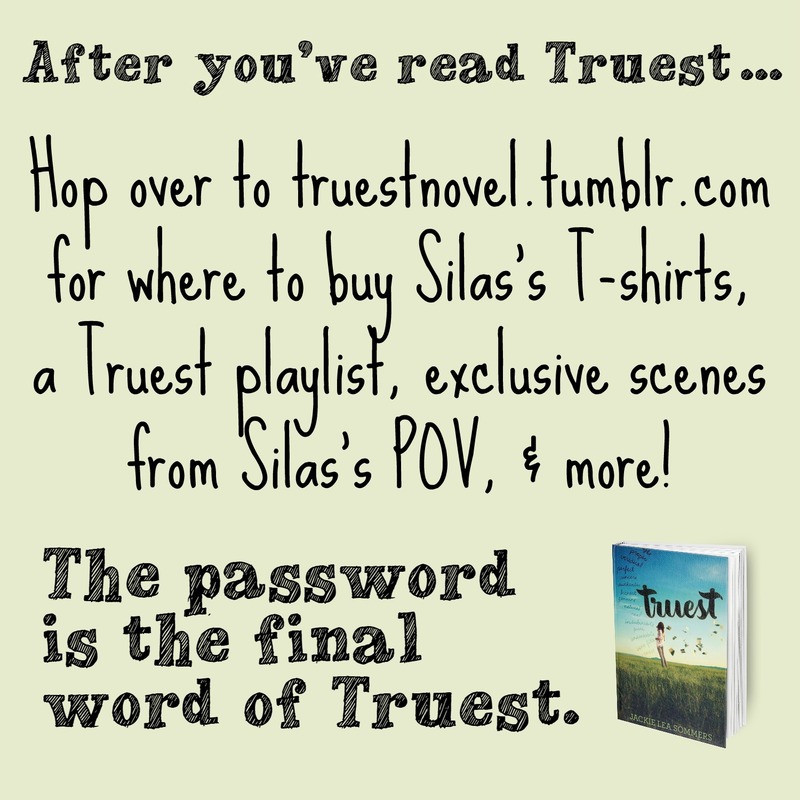 I’ve actually written two important scenes from Truest from Silas’s POV, and they are posted over at truestnovel.tumblr.com. It’s a password-protected site (since it’s full of spoilers!). The password is the final word of Truest. Will you write anything more from his POV? I have a scene or two I’m thinking about tackling. Stay tuned! What if I have spoiler-y questions? Hop on over to truestnovel.tumblr.com and ask there! I think my favorite part of this entire journey is interacting with readers after they’ve read the novel, and I’d love to chat with you there! 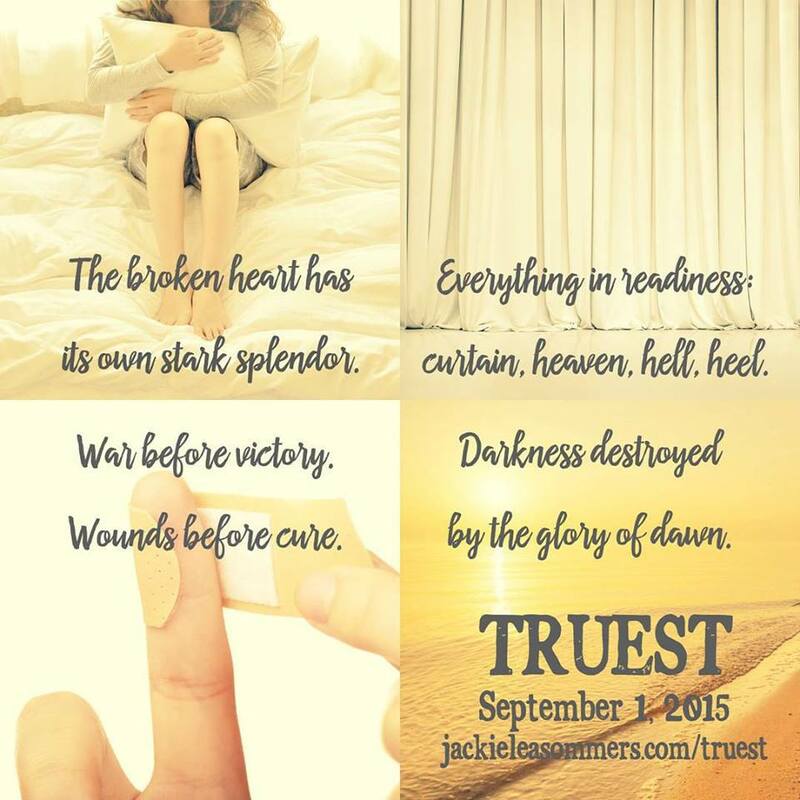 To learn more about Truest and to pre-order your copy, check out jackieleasommers.com/truest! Three weeks. Three. Weeks. THREE WEEKS. 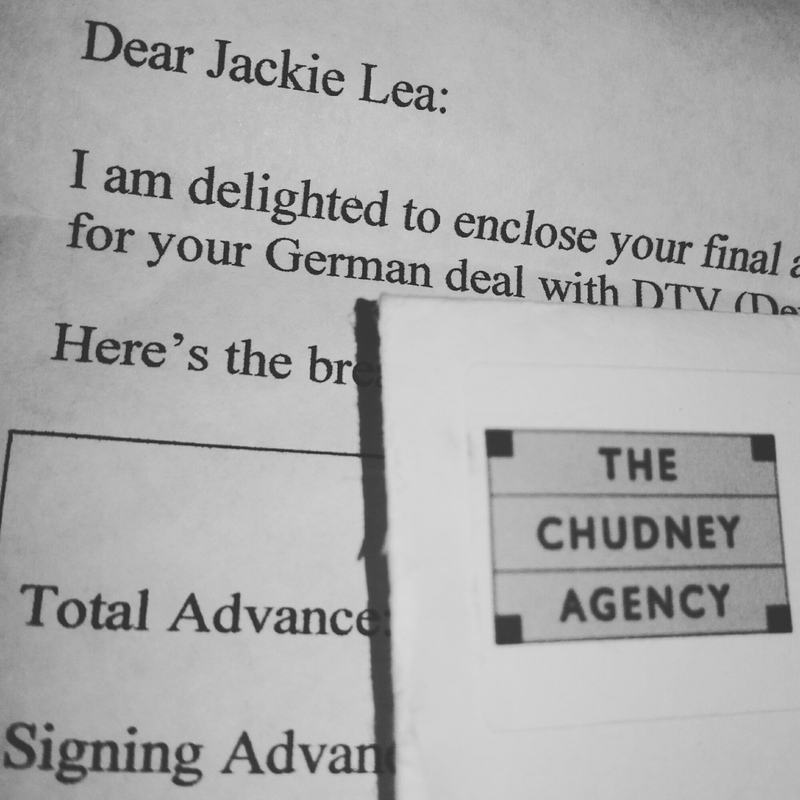 You have to understand that when I got my book deal, publication was ninety-three weeks away. Yes, you read that right. It’s been a long, long journey. An amazing one. 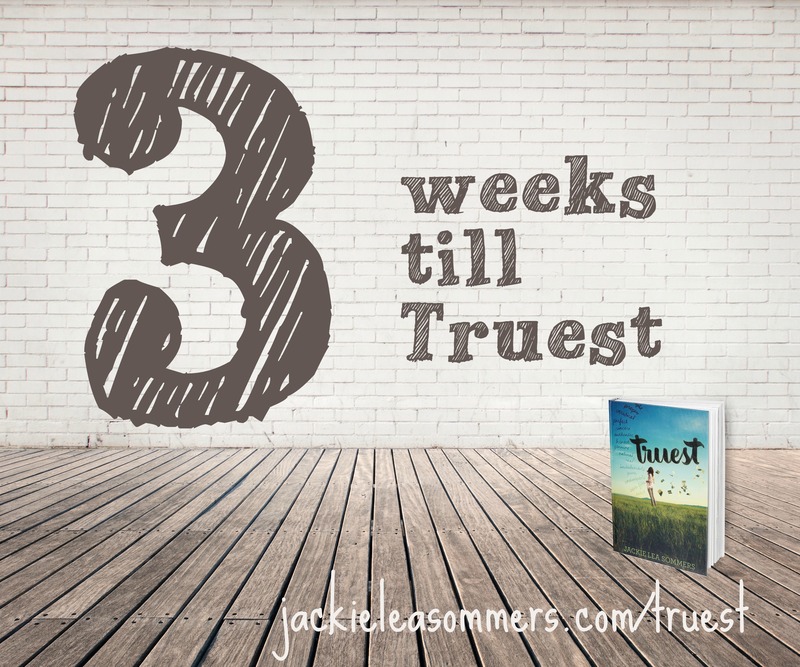 In that time, I’ve finalized Truest, written and set aside a second book, and written and started revisions on a third. In that time, I’ve read who knows how many books. Today the four big readers in Truest are sharing their own book recommendations with you. 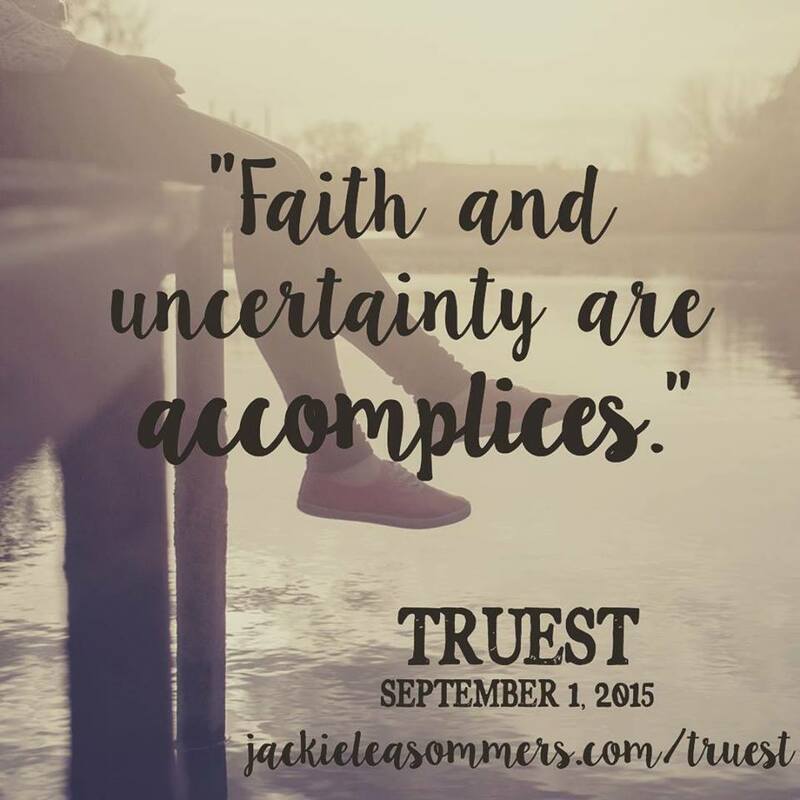 Learn more about Truest and pre-order your copy at jackieleasommers.com/truest!